I had my DNA ana­lyzed through 23an­dMe - the results were a mixed bag. First the bad news: I’m at increased risk for obesity, Alzheim­er’s disease, alcohol de­pendence, schizophrenia and heart attack. I also seem to have an unusu­ally large amount of Neanderthal DNA in my genome - it’s wild to imagine how that got there! I suggest that you too consider hav­ing your DNA tested through 23an­dMe (I have no financial interest in this company). They are world leaders in direct-to-consumer (self-pay) genetic testing, and are FDA approved. Life is full of surprises; so we need to work with as much accurate infor­mation as we can get our hands on. Safeguarding your well-being is kind of like to taking a long road trip across the country; your chances of staying safe will be much better if during your journey you pay close attention to the road signs, your car’s gauges and sen­sors, and the weather reports. Fore­warned is forearmed; knowing which specific diseases might be stalking you makes it easier to avoid these dangers. 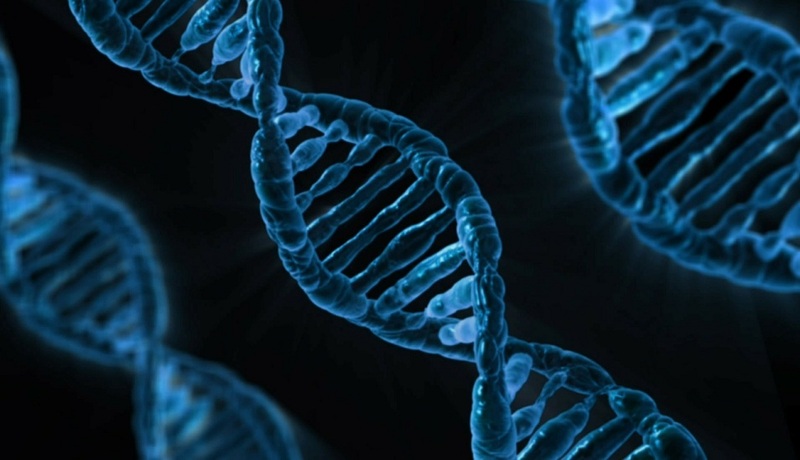 You may have a genetic predisposi­tion, but we are becoming very good at preventing problems, especially when we know the specific issues that are lurking in your DNA, waiting for the opportunity to be expressed. Each of us has our own set of health issues and personal vulnerabilities. The smart approach is to be proac­tive and figure out what diseases you are most susceptible to, then prevent them before they ever get a foothold in your system.